In a highly innovative implementation of technology, recent studies suggest that drones can be used to deliver defibrillators to cardiac arrest patients. Cardiac arrest scenarios that occur outside of a hospital setting generally witness a low survival rate ranging from 8 to 10%. These low rates of survival are attributed to the time taken to carry out defibrillation. To improve the chances of survival, bystanders would have to engage in CPR and have access to automated external defibrillators (AEDs). Unfortunately, patients experiencing cardiac arrests in areas that are difficult to access by ambulance do not receive these resources and services in time to prevent fatal results. A recent article published in the American Heart Association News references two studies, a Canadian study published by Circulation and a Swedish research letter published by JAMA, both of which analyze a solution which proposes the use of drones to deliver automated external defibrillators to out-of-hospital patients. The article claims that brain cells begin to die three minutes following the cardiac arrest and each minute significantly reduces the probability of survival. The Canadian study attached automated external defibrillators to drones and implemented the delivery technique in 53,702 cases of out-of-hospital cardiac arrests that took place between 2006 and 2014. The researchers determined the network size of the drone required to deliver the defibrillators to each region was either one, two, or three minutes quicker than the average 9-1-1 response time. In the Swedish study, a drone was designed by a transportation agency specifically for the purpose of delivering defibrillators. The drone contained a GPS and a high-definition camera along with an autopilot function. An automated external defibrillator was attached to the drone and tested in north Stockholm due to its increased population during the summer months and its difficult accessibility by emergency personnel. The Canadian study concluded that 100 drones and 81 distinct bases would be required to improve the 911 emergency times by three minutes. Within the 90th percentile of response times in the urban and rural areas, the drone method improved time by 6 minutes and 43 seconds and 10 minutes and 34 seconds respectively in relation to 911 emergency responses. 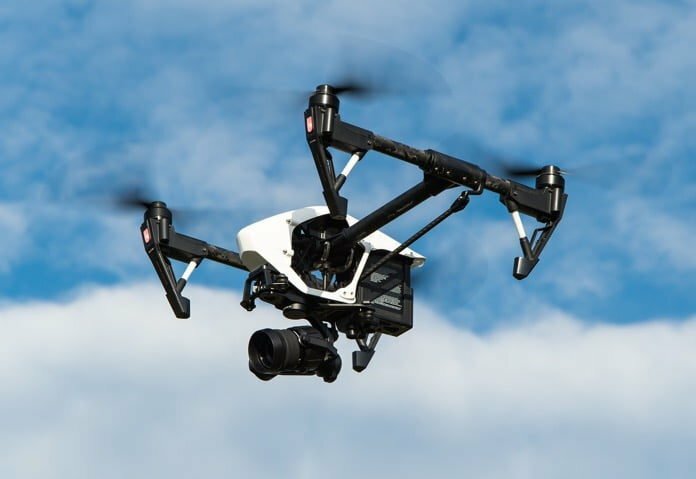 The study determined that given the construction of a drone network, the response times for cardiac arrest cases can be significantly reduced. The Swedish research project successfully performed 18 drone trips that reached a median distance of 3.2 kilometres and a reduced median time of 16 minutes and 39 seconds in comparison to emergency medical services. The study reported no technical failures during any of their flights. The article points out that while these results are encouraging and highly positive, the drone method has yet to prove successful in a real-life out-of-hospital cardiac arrest situation. Compiling the results of both studies builds a convincing case for the use of drones as a method of delivering automated external defibrillators. Although the research has not been conducted in present situations of cardiac arrest, the mathematical models applied to previous cases showcase reliable results. The air access of drones overcomes the road obstacles faced by ambulances when reaching highly inaccessible regions. The drone technique is just one example of implementing technological advancements for the benefit of patient care and biomedical services.